Today I have a special guest blogger: Michelle Vandepol! Michelle is a writer, editor, and bookish Canadian who loves connecting with other readers and writers on Instagram at @michellevandepol. 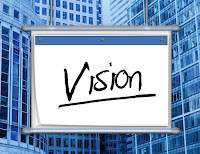 I believe in the power of the vision board, not so much in the way of way it is often floated as the secret to pull in all one’s dreams by way of energies, but in a touchstone of the most visual sense of prioritizing. 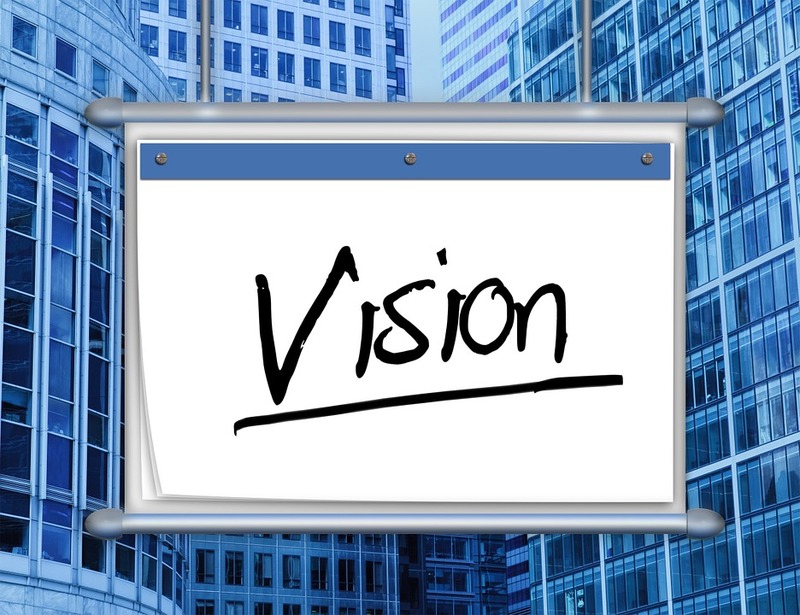 The beauty of the vision board is to keep front and centre the outcomes we hope for and give purpose to our efforts. 1. Make a new vision board for your upcoming season. The year divides beautifully into 4 seasons of approximately 90 days each. Each of those is another opportunity to decide on a few desirable outcomes for that period. While it makes sense to make them realistic to enjoy the process; that doesn’t mean that they can’t be ambitious. The short period of time allows efforts to really buckle down and get to upping word count, or pull back usual spending to maximize each dollar saved for a large ticket item or experience, or overhaul life to a reality that better exemplifies our intentions of health and artistic pursuit, for example. 2. Decide on a medium that makes sense for you. Some people like the physical act of cutting and pasting images and some prefer the convenience of Google images and Publisher copy and paste. Think of choosing as the first step to exercising personal vision and celebrating who you are. 3. Filter your priorities according to your personal vision. It is tempting to emulate what others we admire are doing, but it might not make sense for our available resources, season of life, or competing demands on our time. Some soul searching will unearth the ideals we want our lives to fall under and the outcomes that make our hearts beat a little faster. The key is to take everything whirling around in your head right now and divide it into items to focus on this year or another year and then this season or another season. 4. Enjoy the process of continuing to bring into reality your vision as you walk out the next 90 days. The way of the artist is to gratefully experience the journey along the way. This may be as simple as capturing a still life of an everyday moment you don’t want to take for granted or getting together with like minded folks to compare notes as to your collective progress and weekly goals. 5. As new ideas arise, relegate them to a safe place to avoid derailment of your current ones. I don’t know what it is about getting creative regularly that breeds ideas, but don’t be alarmed if this happens to you. Coupling your vision board with a notebook that captures the exciting new ideas that pop up unbidden while we are creating means that we can stay in one place and follow through with our current intentions while not losing the brainstorms we are deferring to a later date. Yes, good tips. I use Pinterest since I'm a visual person, too. Thanks for the suggestions. Everything's easier when broken down into smaller, more manageable pieces... or periods of time.